Tinie Tempah looked dapper as ever in a smartly tailored suit - top marks! 9. 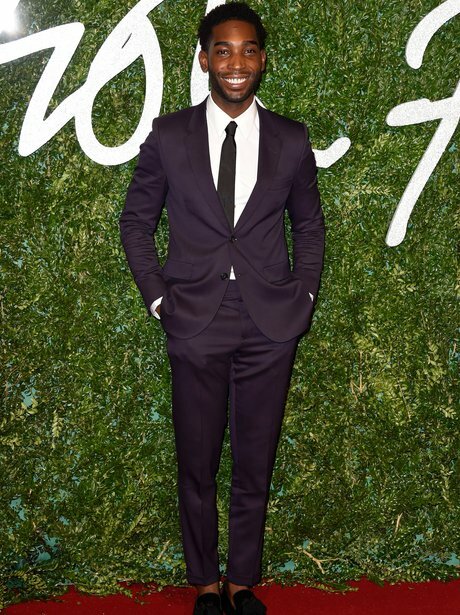 Tinie Tempah looked dapper as ever in a smartly tailored suit - top marks!